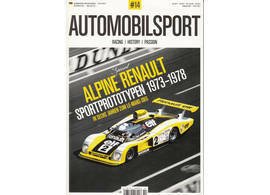 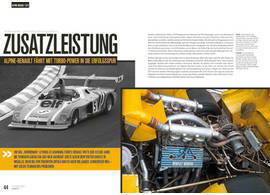 The product "Automobilsport Magazin #14 German Edition ,50 Jahre Formel 2 EM" was successfully added to your wishlist. German version. 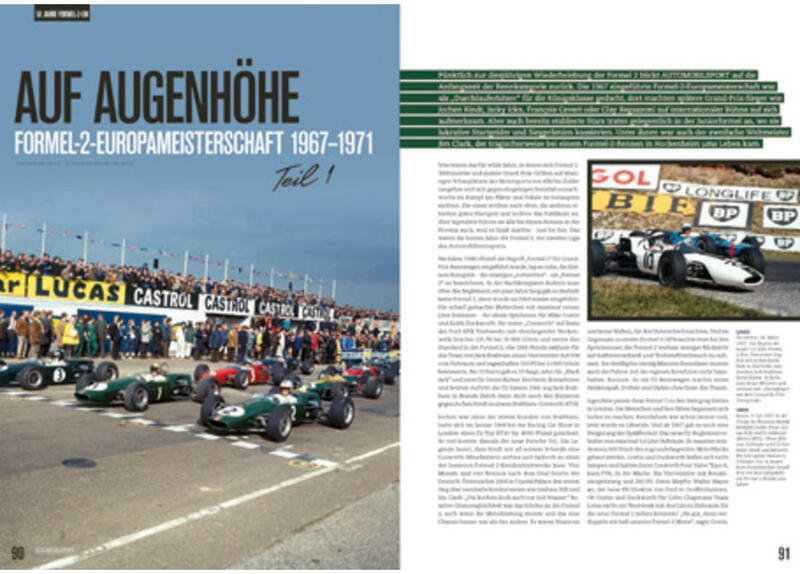 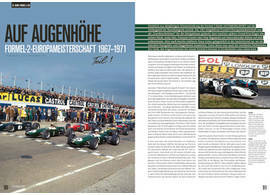 14th edition of the quarterly motorsports magazine for the history of motor racing. 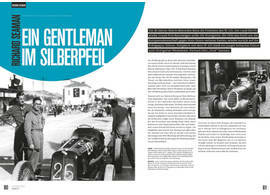 German magazine. 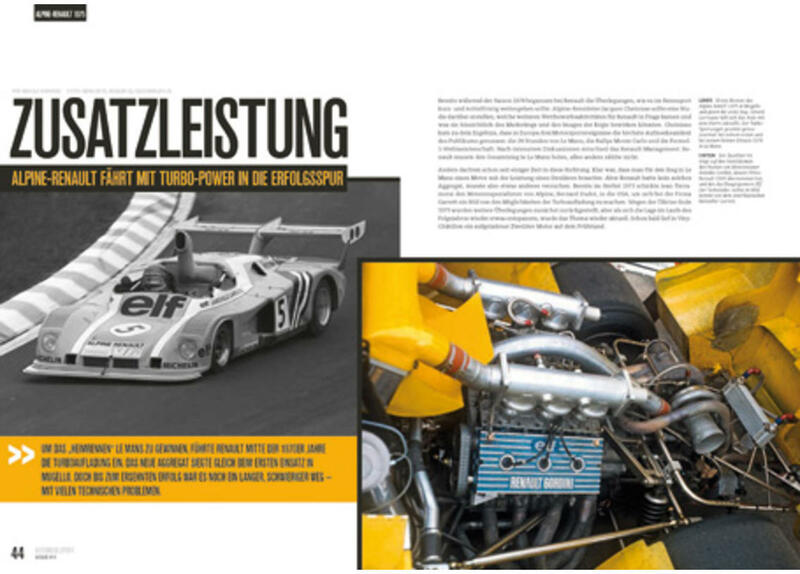 140 pages, more than 300 photos, German text.